Swillburg Night Out: Zemeta Ethiopian Restaurant – Welcome to Swillburg! 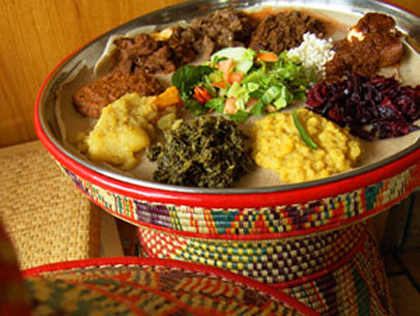 Swillburg neighbors and friends will be gathering at Zemeta Ethiopian Restaurant on Monday, March 9th. We’re looking forward to catching up over warm food, bread, and great service. Zemeta is once again offering us their buffet for $9.99 per person. Details and RSVP for neighbors are posted, as always, on swillburg.nextdoor.com.